To commemorate the 25th anniversary of Japan's best-selling RPG series. 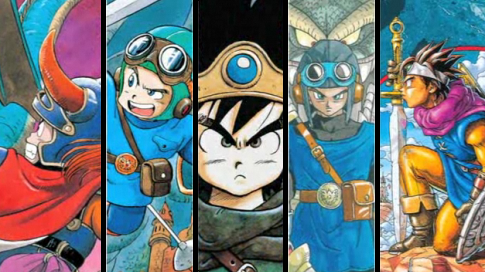 SQUARE-ENIX has released an exclusive Wii compilation disc containing the first three DRAGON QUEST games in both their original 8-bit versions and 16-bit remakes. But just how good (and worthwhile) is this compilation?